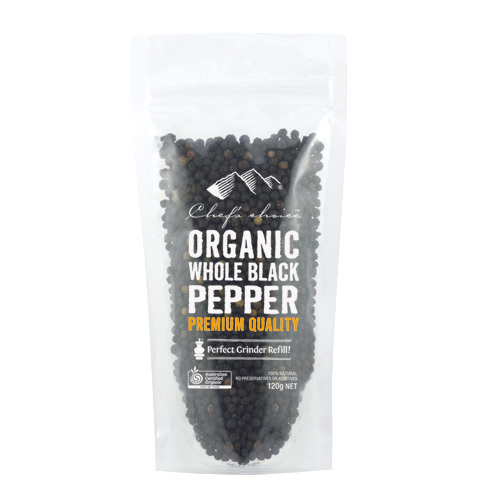 Chef’s Choice Organic Whole Black Pepper has a sharp penetrating aroma and a woody characteristic. 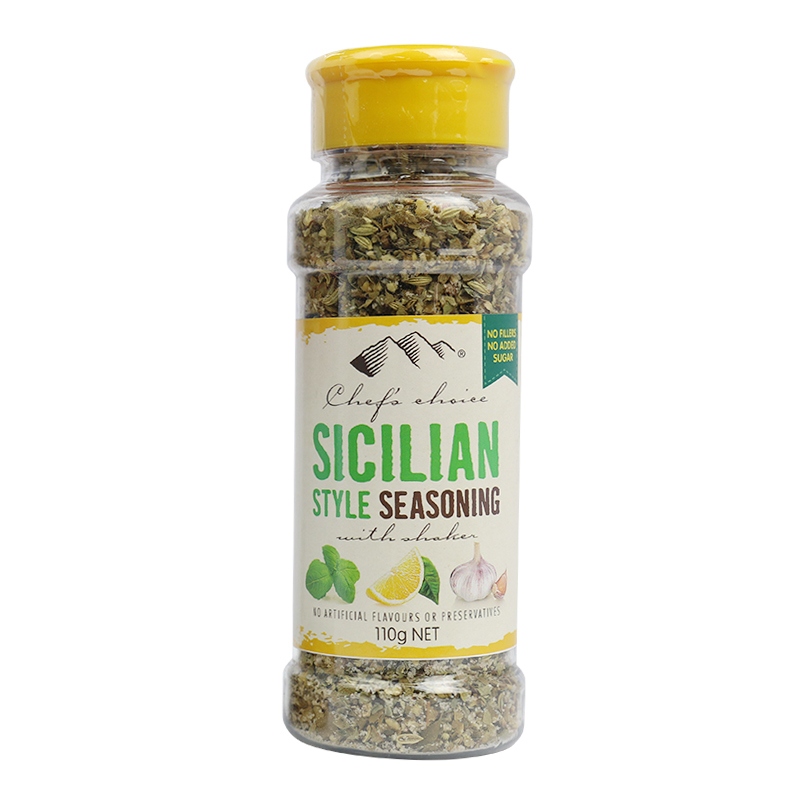 It is hot with a bite and can add flavour and aroma to any exotic dish. 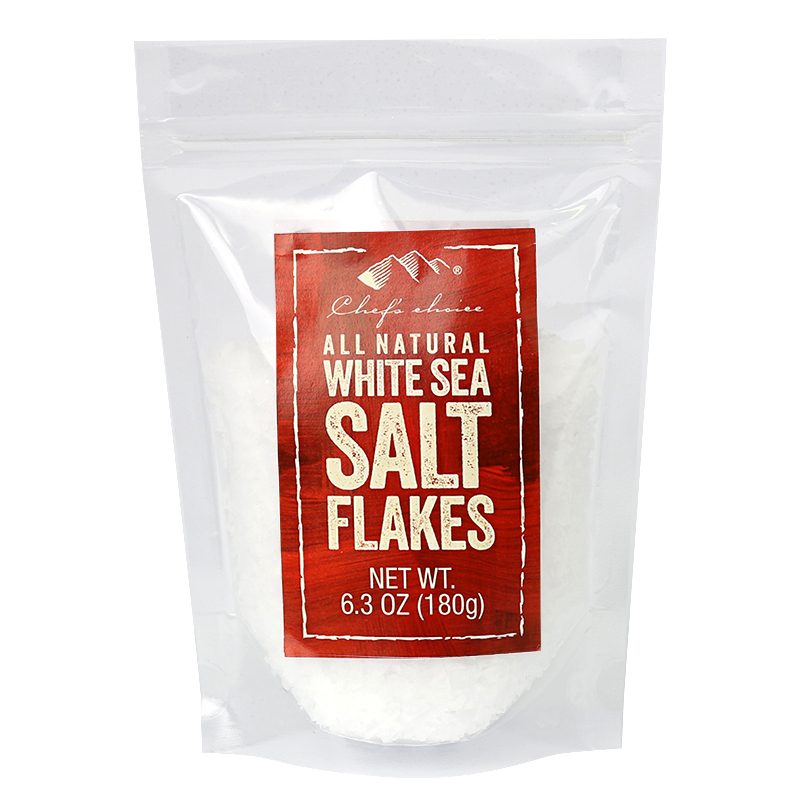 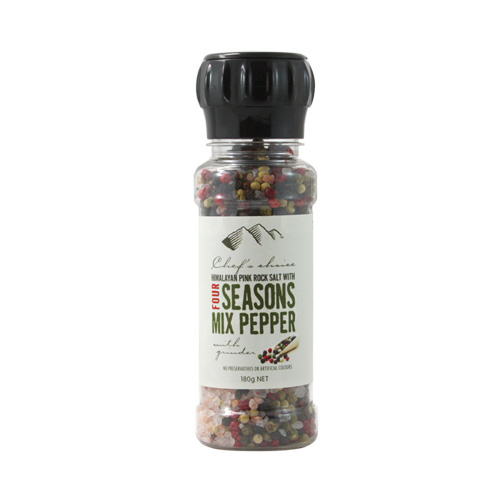 It can also be used in spice blends, salad dressings and sauces. 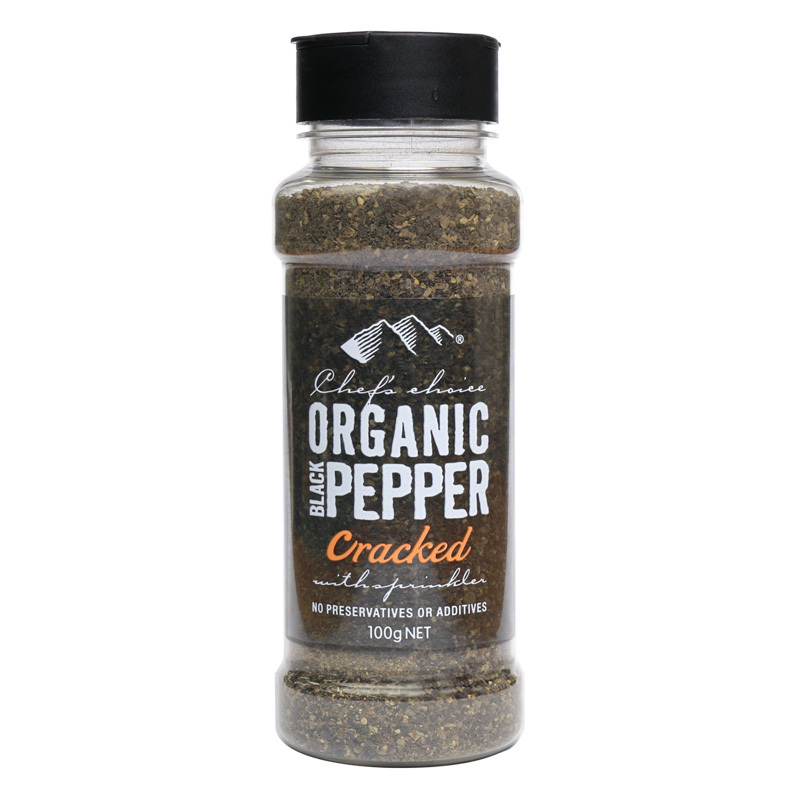 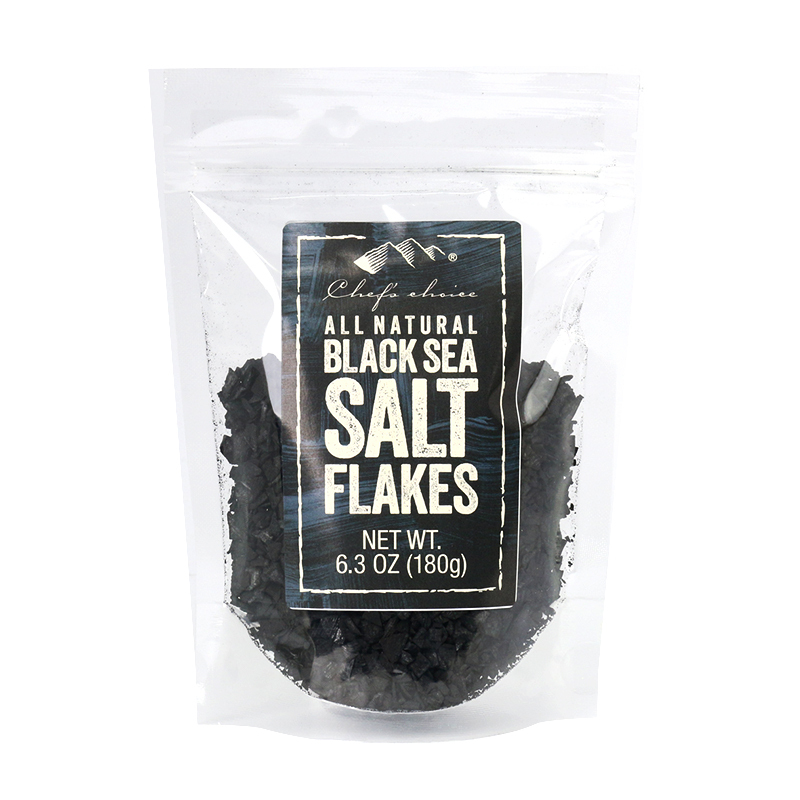 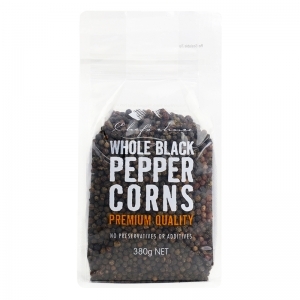 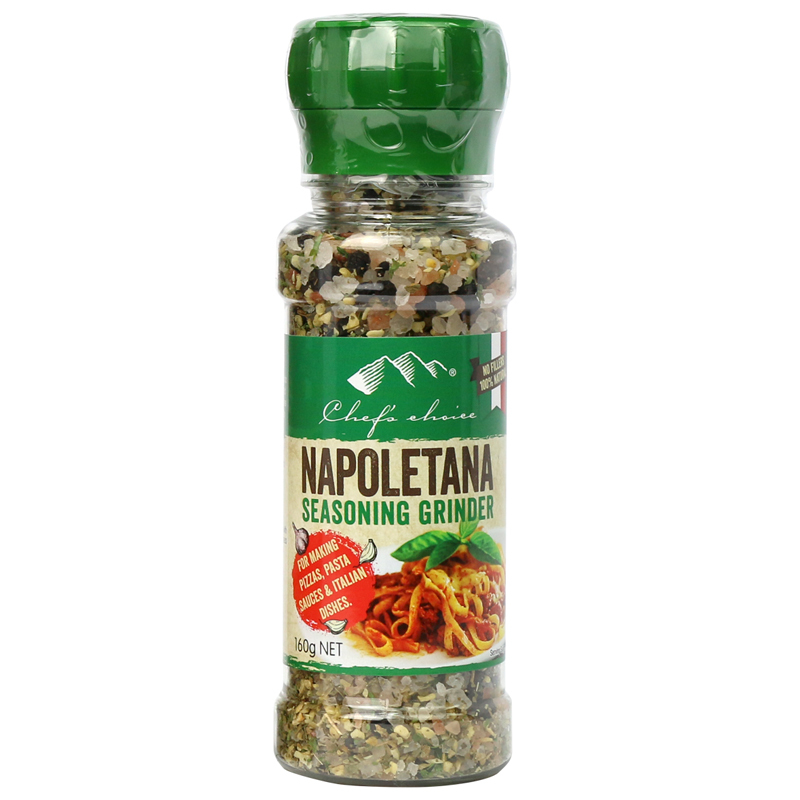 Enjoy this premium quality hand-picked organic pepper freshly ground over any dish you desire. 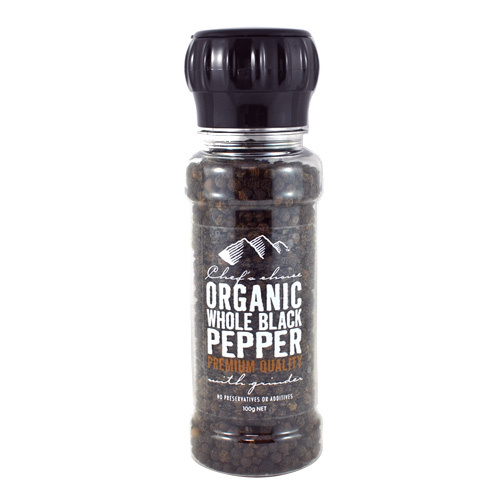 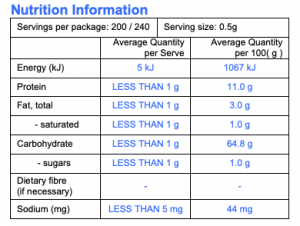 Ingredients: Organic Whole Black Pepper (100%).